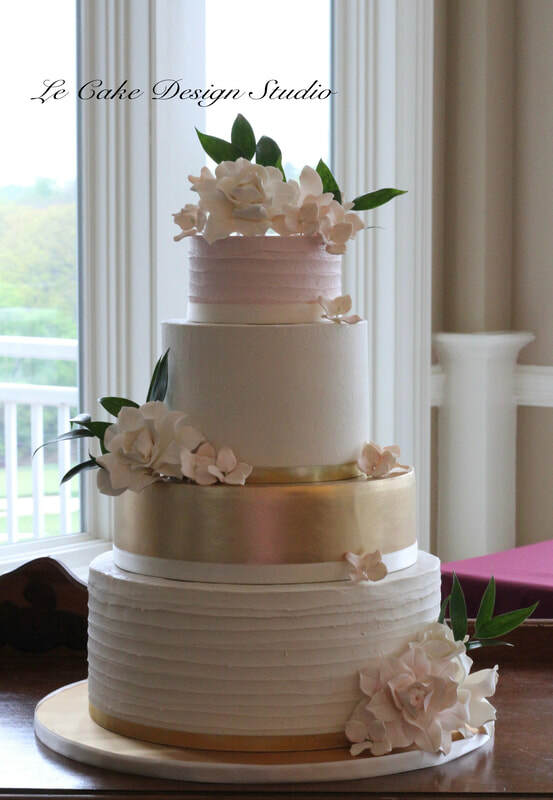 Le Cake Design Studio is a full time, insured, cottage law home based cake studio serving the greater Quad City area. We specialize in professional service to our clients throughout the planning process. 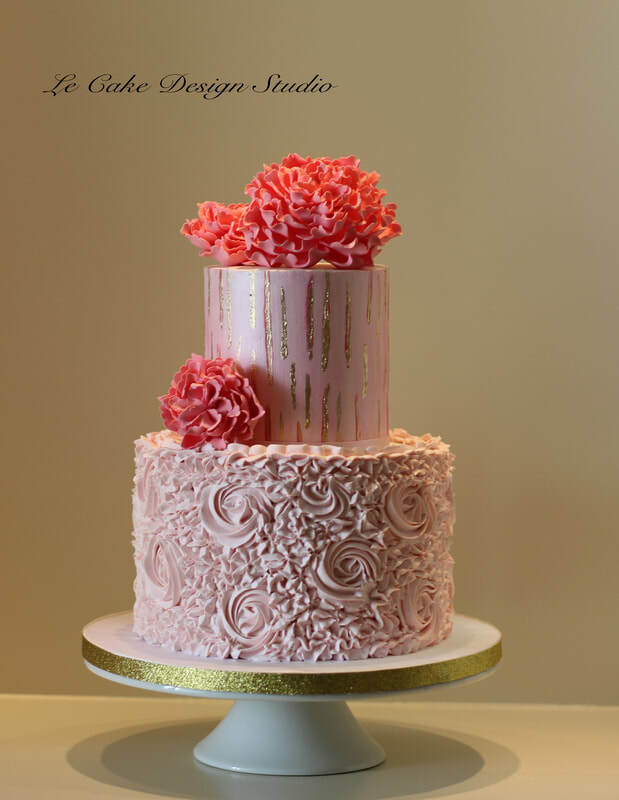 At Le Cake Design Studio we focus on wedding cake designs catered to each bride's unique event, making their cake the centerpiece of the reception. 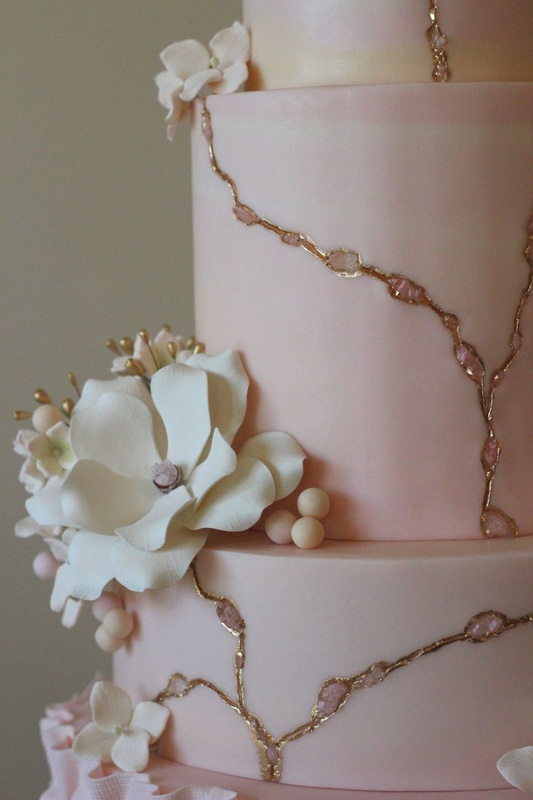 Artistry, mouthwatering recipes, and serious attention to detail go into each and every cake. From simple yet elegant cakes, to highly artistic designs, what's trending right now in wedding cakes is happening at Le Cake!